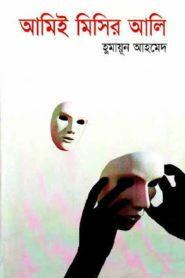 Ami Misir Ali is a popular Bengali novel written by writer Humayun Ahmed. The book is Misir Ali Series. and Misir Ali is a character from the series Misir Ali.